SHM087: Shyft – Synthetic Experiments Vol. 3 – Officially released in 2014, this is an anthem gabber EP by Shyft. Taking a turn for the light, the third installment of Synthetic Experiments brings out Shyft’s more uplifting side. Streamwave utilizes modulated kick drums to create a chugging effect similar to that heard in Shyft’s War Machine, and two different leads for the sake of melody layering. Banner Man is a retro-fitted whimsical piece that goes suddenly aggressive for an interlude that plays a hoover like it’s a rhythm guitar. Breathless is a long piece that also features a transition in an out of a distinct style change, and is a thus far a unique experiment in making gabber sound ethereal or angelic. 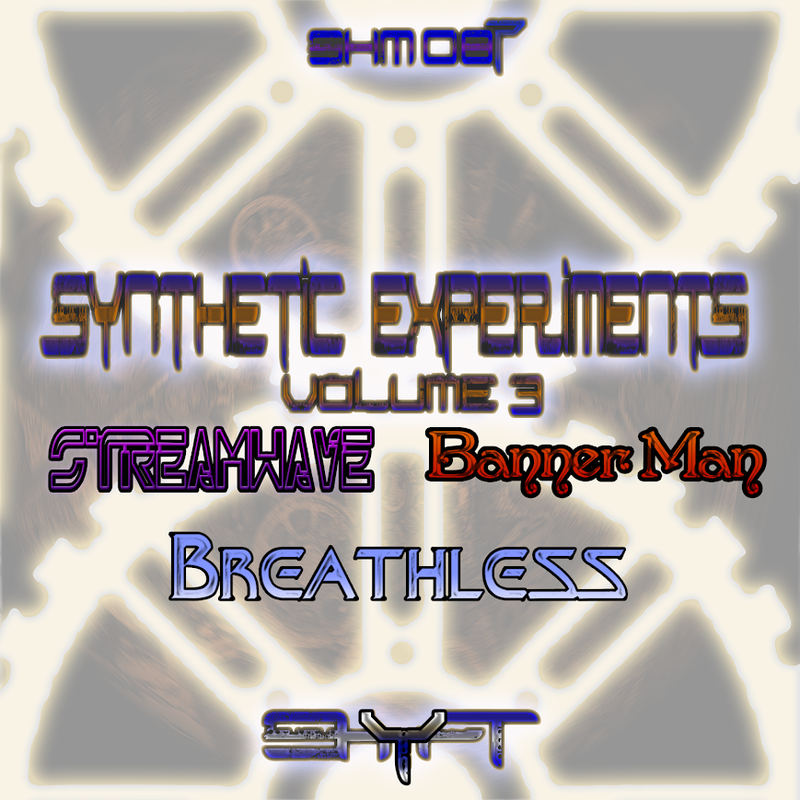 Breathless also takes a few moments to try on some thing like bouncy EBM as well.